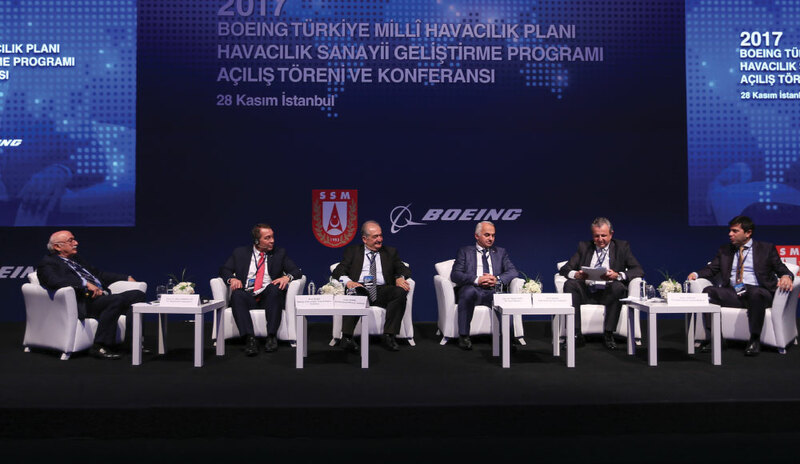 Boeing launched the Turkey Supplier Development Program, one of the key components of the National Aviation Initiative, the scope of which was announced November 21, 2017, with the participation of Prof. Dr. İsmail Demir, Undersecretary of Defense Industries. It is a joint development by Boeing, its stakeholders and business partners to further develop Turkey’s aviation and aerospace industry in conjunction with the country’s Vision 2023 and with the objective of growing its aerospace industry. 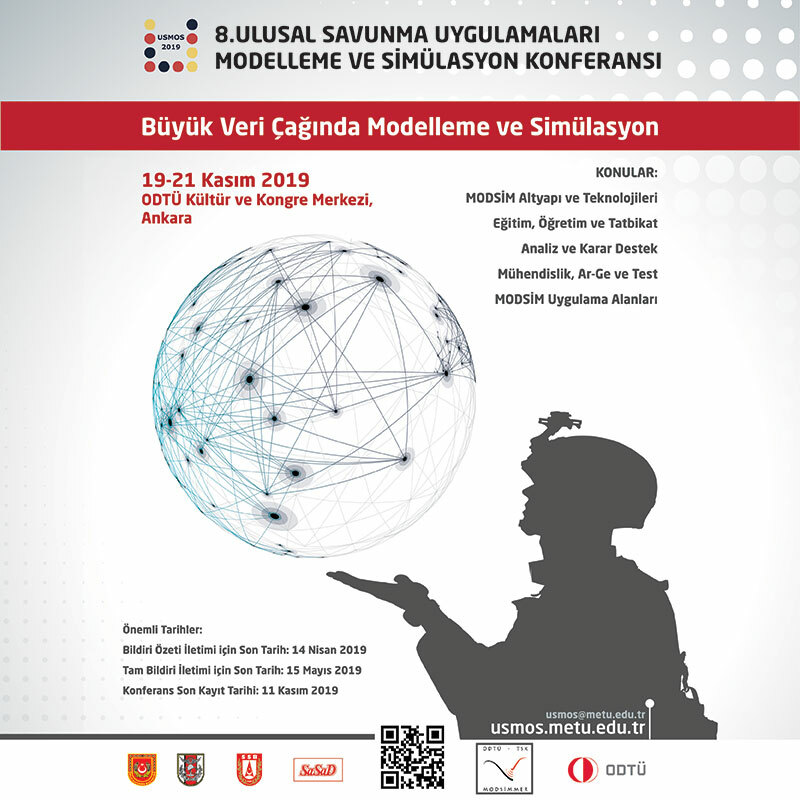 The Opening Ceremony and Conference were held in Istanbul under the auspices of the Undersecretariat of Defense Industries (SSM), and with the participation of more than 100 companies on November 28. Boeing aims to increase the Turkish industry’s share of the global aerospace supply chain with this Supplier Development Program, launched for the first time in Turkey. Many representatives from companies that are not currently Boeing suppliers took part in the event alongside Boeing’s numerous stakeholders and Tier 1 suppliers in Turkey. 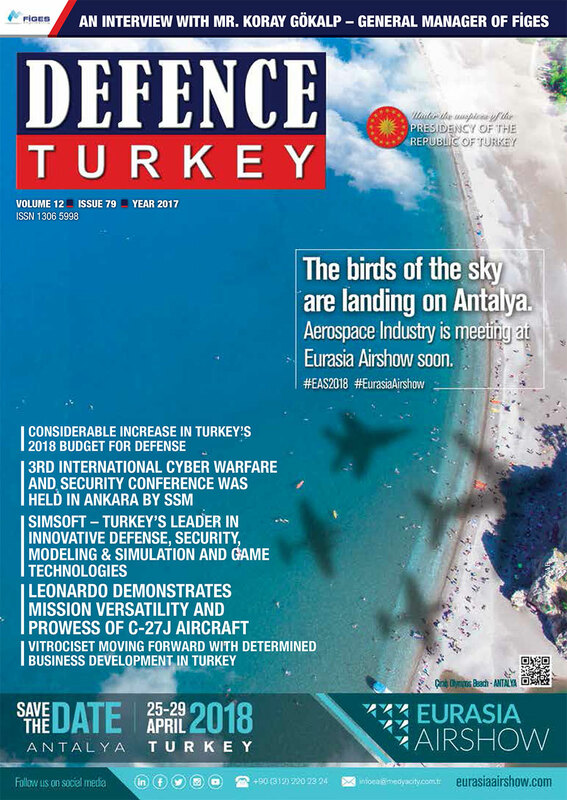 “Turkey is among Boeing’s priority markets, not only because it’s a growing country, but also, it’s a contributor to Boeing’s competitiveness and productivity. The Turkish aerospace industry has world-class production capacity, engineers, pilots, and service and maintenance providers. That’s why we created the National Aviation Initiative together with our stakeholders here to transform our collaboration with Turkey into a strategic partnership. One of the most important parts of this plan is industry collaboration”. said Ms. Ayşem Sargın, Boeing Turkey General Manager and Country Executive.